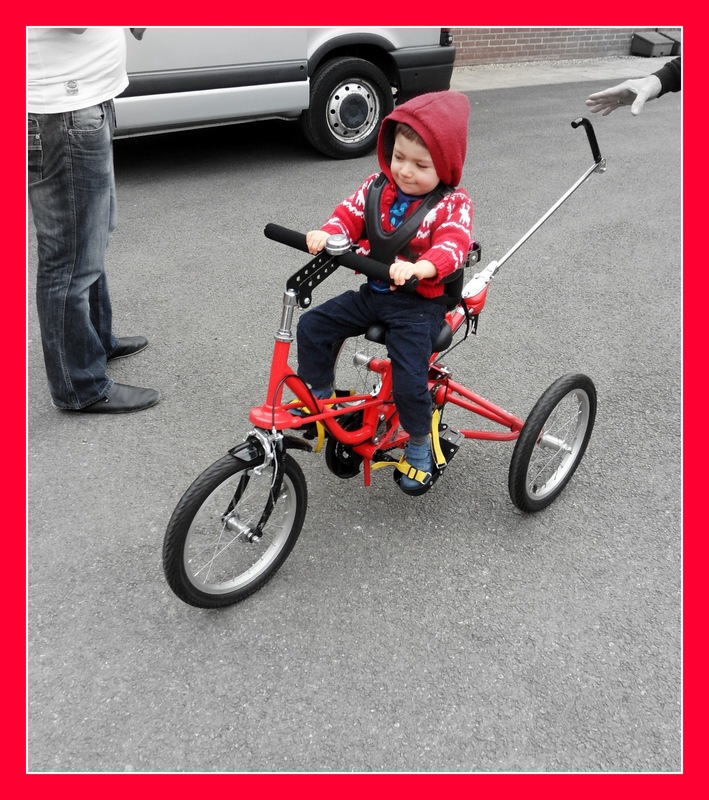 Today was an AMAZING day, we got to see our little boy test out a trike for the 1st time, it was truly beautiful to watch, he instinctively put his hands in the right place and once even peddled his feet. It makes me even more determined to get the funds at our Funday to give my little boy something to enjoy, many of you know I am shaving my head for sponsorship, well the picture above I feel is reason enough, so if you have a spare £1 please help my little boy get a trike for everyday. Sorry to push this on my 366 but today has been an emotional day, I feel he will prove them wrong and walk.